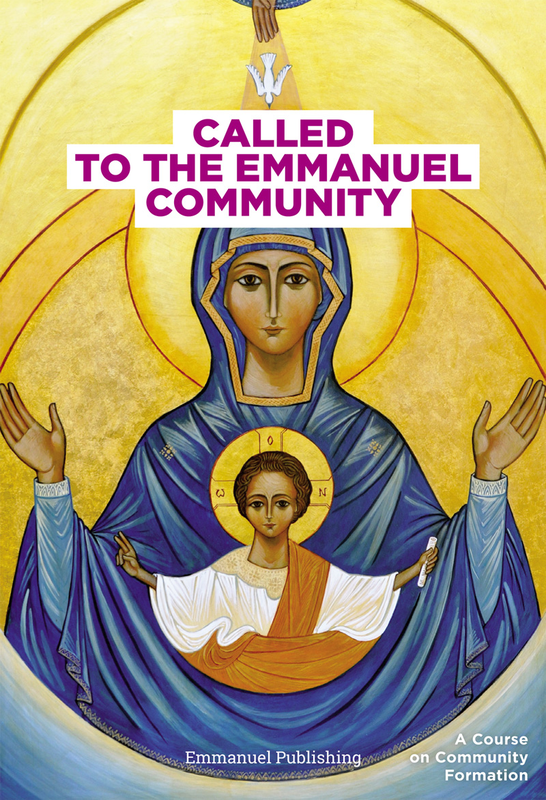 This handbook has been written for the formation of all members of the Emmanuel Community, and it also speaks to all people who want to live a 100% Christian daily life. It is divided into six parts:Living in the Emmanuel Community, Life in the Holy Spirit, Living with Brothers and Sisters, Living with God, Living in Freedom, and Living in the World without belonging to the World. Based on the great Tradition of the Church, it stimulates commitment by inviting the reader to personal reflection and exchange. This course in formation can be taken with an individual companion or in a group. This book will tell you all you ever wanted to know about the Emmanuel Community and that you never dared to ask!